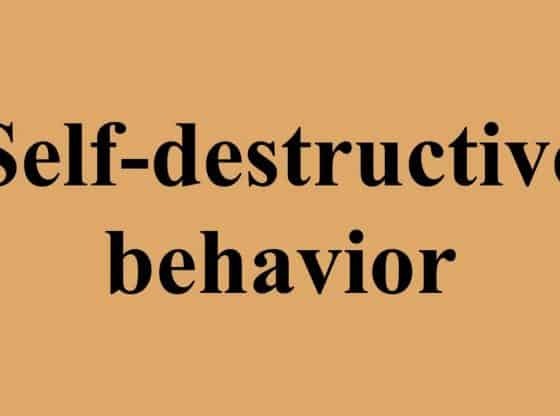 Most people have been involved in self-destructive behavior at some point in their lives. However, it’s the behavior that gets out of hand completely, the behavior that you don’t draw the line on, the behavior that leads you down a path where you feel there is no hope of recovery is the worst. If deep down inside, you suspect you’re a self-destructive person, take a look at some of these habits that might help you decide for sure…and get the help you need. Everyone knows that one of the most self-destructive behaviors is getting involved with drugs and alcohol. The statistics for opioid addiction are staggering at the moment, and more and more teenagers and young adults are falling victim to this addiction every year. If you or someone you know is participating in this self-destructive behavior, please get help somewhere. Many people who feel that they are worthless tend to be self-destructive by destroying any possibility of a healthy relationship that comes their way. If you find yourself shying away from any good relationships or causing fights just to get away from a partner that is making you feel better about yourself, then you need help. Let your partner help you and please get professional help, as soon. 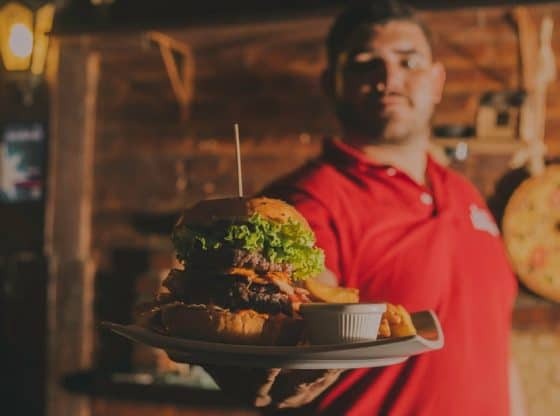 While over or under eating can be a symptom of many different problems, it is a classic symptom of self-destructive behavior as well. Many overeaters and many undereaters feel that they are benefiting themselves by gaining the weight they need to feel better about themselves or losing the weight they feel they need to improve their appearance. In reality, this is a self-destructive behavior that in the end can lead to many health problems and even be fatal in extreme cases. This usually stems from having no confidence in yourself or your abilities to get things done. It means that you present yourself as incapable of doing something or present as being less intelligent than everyone around you. This is an extremely self-destructive behavior, as you end up believing that you are incompetent yourself and this is a road that you don’t ever want to go down. If you find yourself intentionally alienating yourself from your peer group, then you are probably participating in self-destructive behavior. This is often done through a series of anti-social, repelling, or even irritating social behaviors and is known as committing social suicide. These are just a few of the top behaviors that are exhibited by someone who is on a self-destructive path. Many times it’s intentional, but other times there are underlying problems going on that need to be worked out. If you or someone you love are exhibiting these signs, please get help somewhere. There are many online support groups and even brick and mortar centers that will help you rebuild your confidence and kick your addictions.